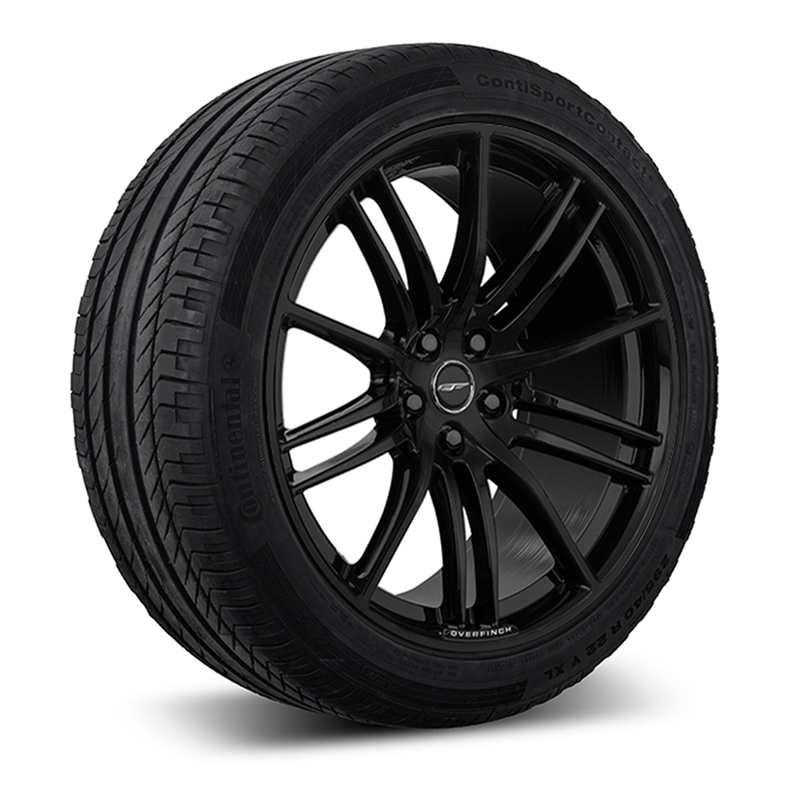 The All-New Overfinch Leggero II 22” x 10.5J alloy wheel. 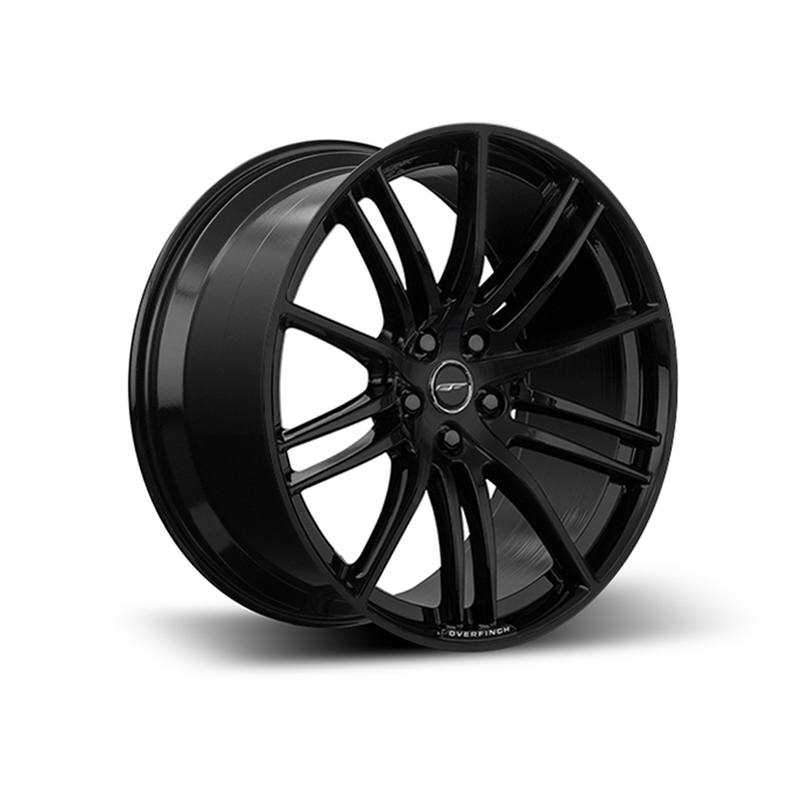 At 15.5kg Leggero wheels are the lightest Overfinch wheels to date for the Range Rover Sport SVR & Supersport. 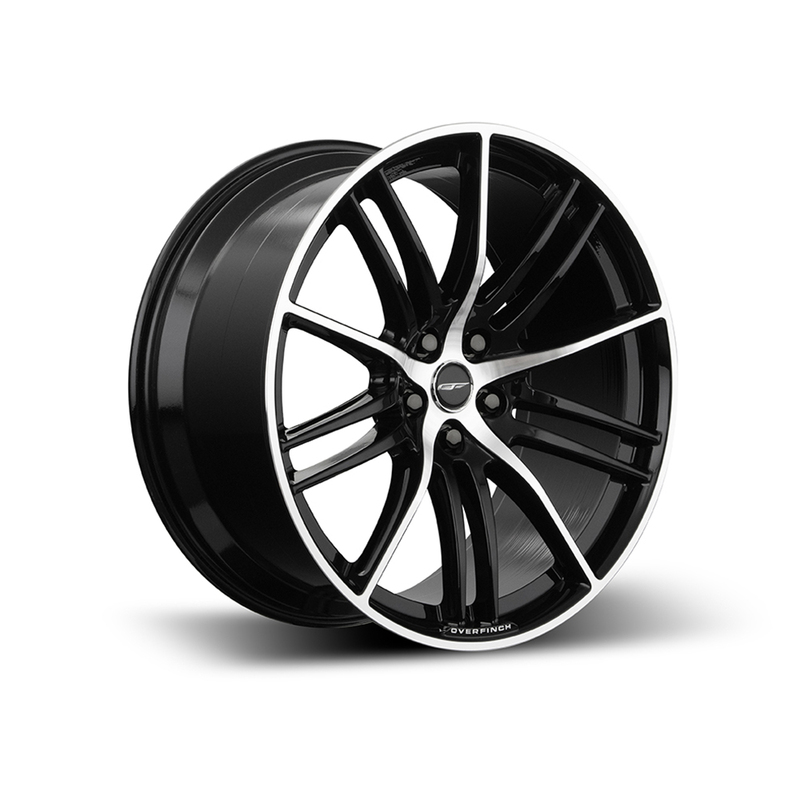 Precision milled forged 1-piece wheel that combines maximum strength whilst achieving massive weight reductions over the factory fitted wheel. 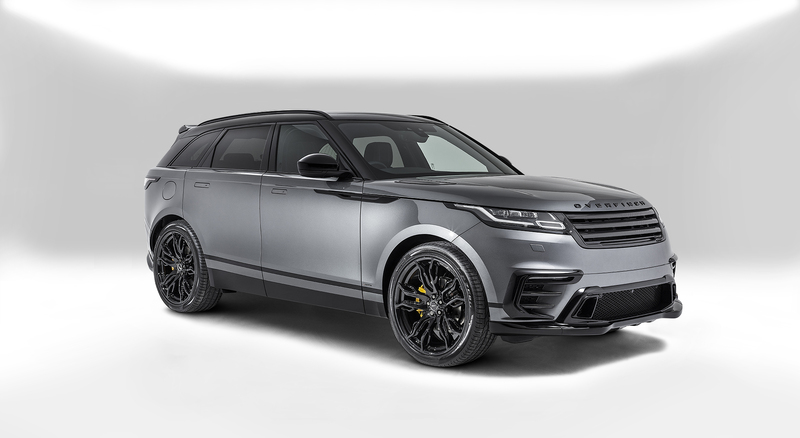 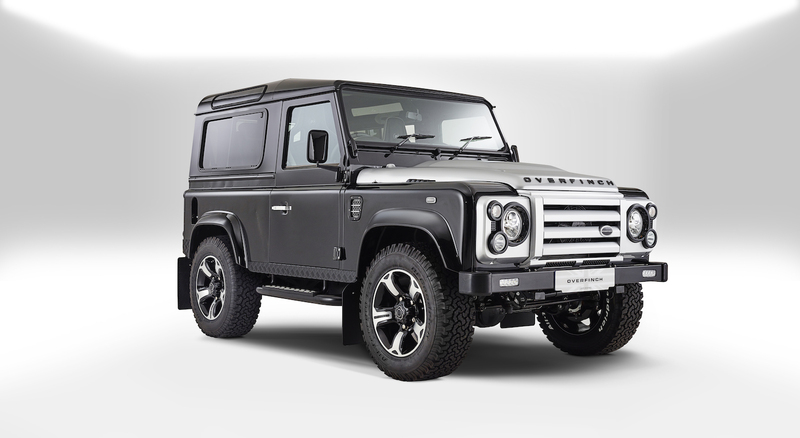 This combined with the Overfinch design language has created a true visual enhancement additional to its performance benefits.